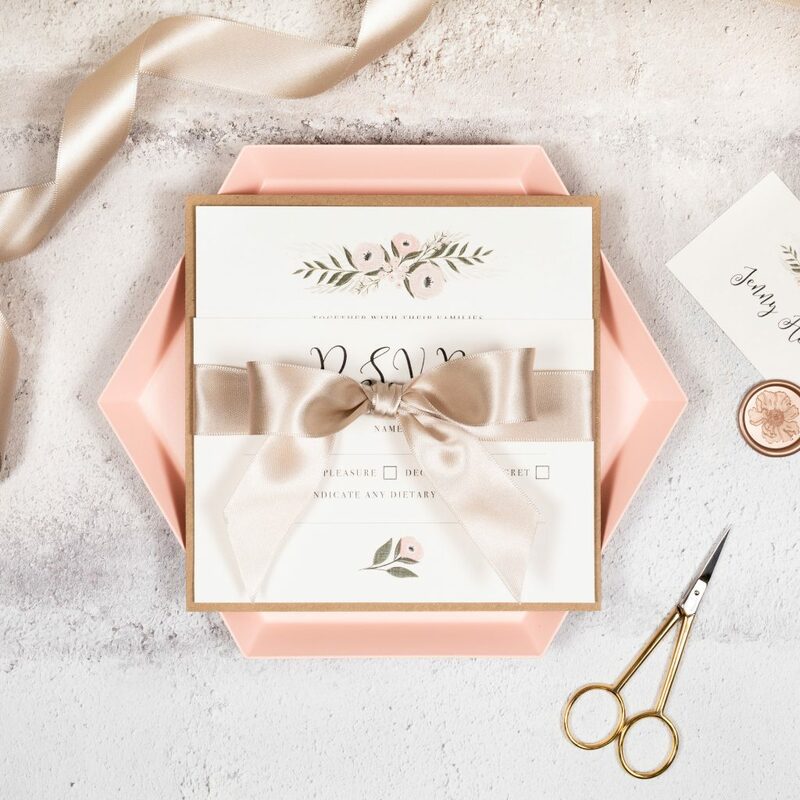 This entry was posted on January 22, 2019 by wowvow. 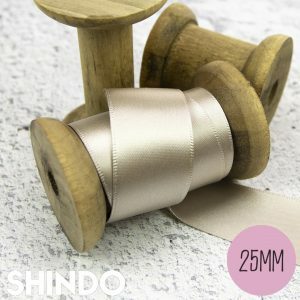 We’re delighted to announce we are now stockists of ‘Sinfinity’ Shindo double satin ribbon. 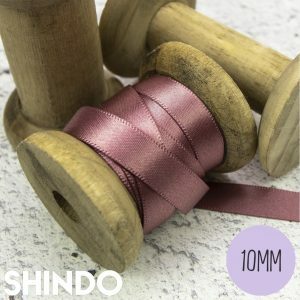 It’s a stunning satin ribbon with a lovely sheen and it is wonderfully soft to handle, making beautiful bows that hold their shape. 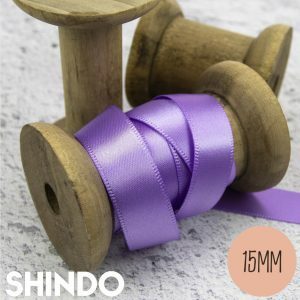 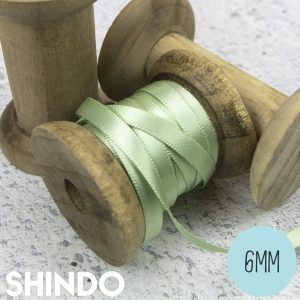 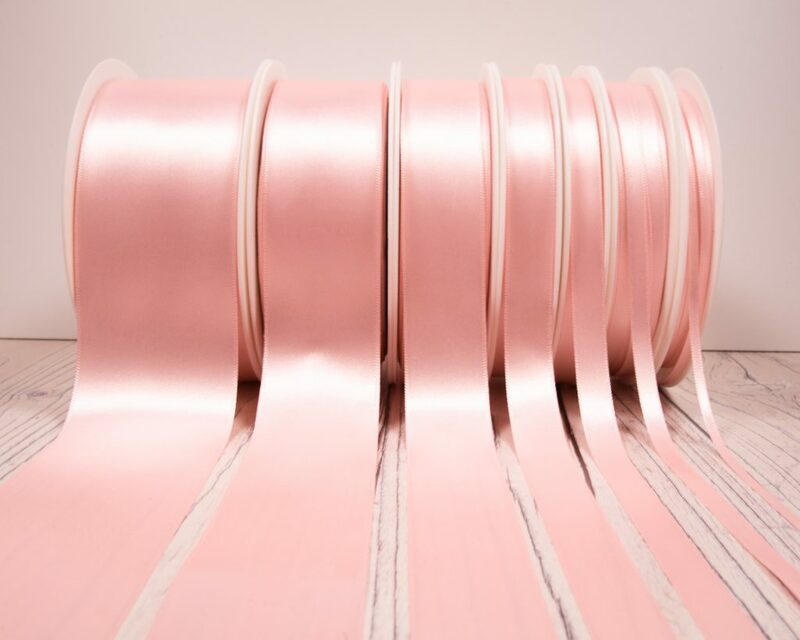 Shindo ribbon is manufactured in Japan and is a trusted and very popular brand; we know many of our wonderful stationers will be so delighted we can now offer this fabulous ribbon that is such amazing value for money! 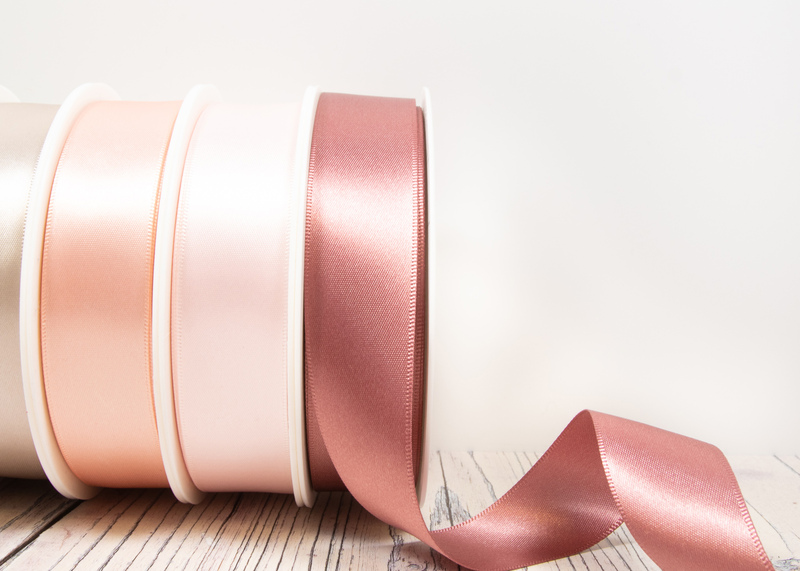 Tied into a beautiful ribbon bow used as a wrap around an invitation. 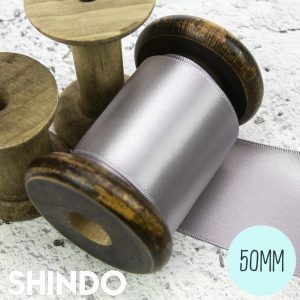 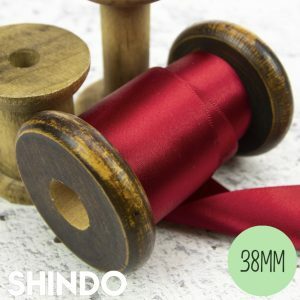 We are offering all 64 gorgeous Shindo Satin ribbon colours across 6 widths (3mm, 6mm,10mm,15mm, 25mm and 38mm) and a carefully selected collection of colours in 50mm. 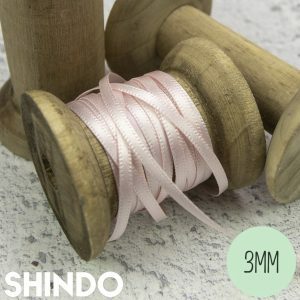 50mm, 38mm, 25mm, 15mm, 10mm, 6mm and 3mm. 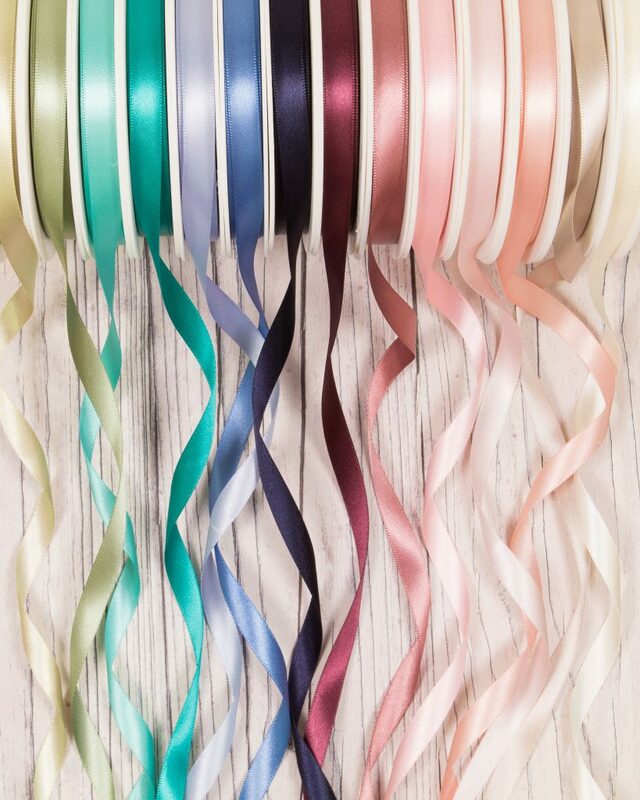 The Shindo satin ribbon colours embrace all the classic and timeless wedding colour favourites, as well as catering for lovers of contemporary colour palettes. 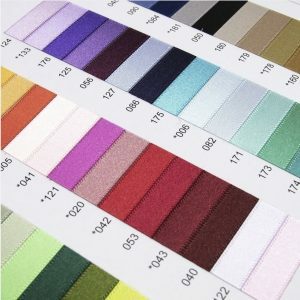 A selection of the 64 beautiful colours.